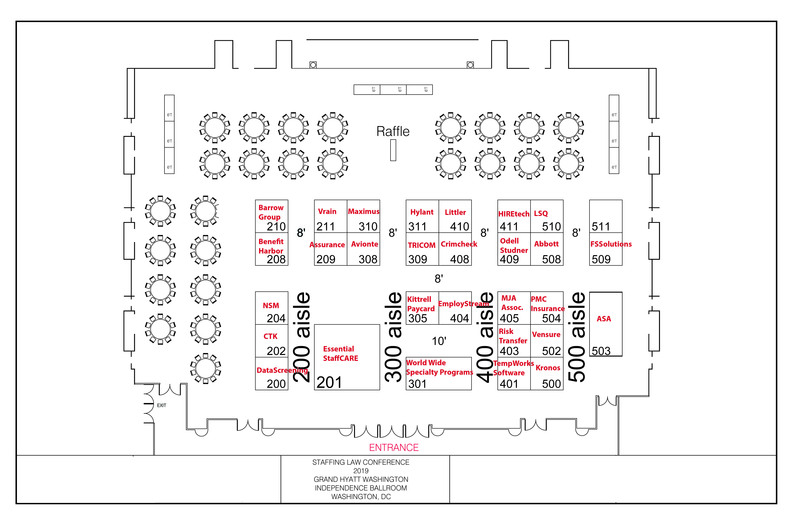 Join the Washington Council for the third annual ASA Washington Staffing Symposium. Ensure your spot at this important industry event designed specifically for staffing professionals doing business in Washington. The symposium will convene national and local industry leaders for strategic discussions and timely presentations during a valuable one-day event. Don’t miss out on this opportunity to network with your peers and learn from top industry trainers. Education will include up-to-the-minute trends, challenges, and opportunities in the staffing, recruiting, and workforce solutions industry. This is a can’t-miss event for anyone in the industry! 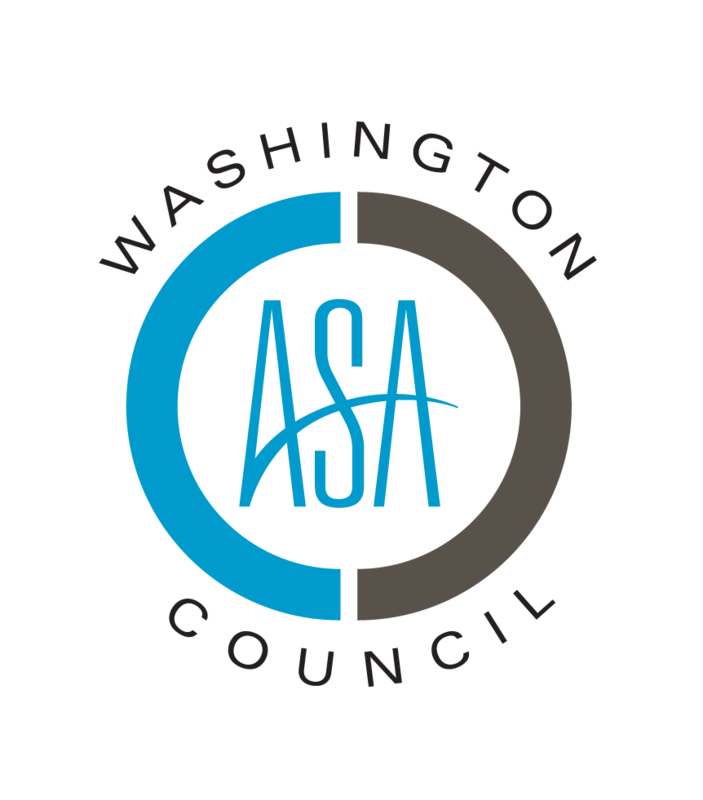 Learn more about the ASA Washington Council and its role with the American Staffing Association. You’ll also hear about employment trends shaping the staffing and recruiting industry. Using more than 20 years of industry experience, Bingham will share the three high-performance identifiers that are proven to provide sustainable top and bottom-line growth. Employment Law Trends Affecting the Industry, Kiersten Nelson, CSP, TrueBlue Inc. The new paid family and medical leave law has left employers concerned about how the law applies to their business. Join Battles in a discussion of what this new law requires of employers and employees, and what you should be doing now to prepare for implementation. Nguyen will cover the major changes in the human resources arena and provide guidance on how this never-boring legal climate will impact your business in 2018 and beyond. Topics include ban-the box, equal pay, harassment, marijuana in the workplace, and more. Experience, service, and solutions are all great ways to gain clients and candidates, but to gain their business they need to know why you are different. Rhoades will share practical marketing strategies to differentiate your business, attract more customers into your pipeline, improve your talent pool, and drive business growth. Battles is the general counsel and government affairs director for the Association of Washington Business. He counsels members on workers' compensation, unemployment insurance, and other workplace issues—including employment law, wage and hour issues, workplace safety and legal affairs. Battles has more than two decades of experience as an attorney specializing in workplace issues and government affairs. He has litigated cases before the Washington State Board of Industrial Insurance Appeals, the Washington State Office of Administrative Hearings, multiple state superior courts, the Washington State Court of Appeals, the Washington State Supreme Court, the U.S. District Court and the U.S. Ninth Circuit Court of Appeals. Deidra Nguyen, Esq., shareholder, Littler Mendelson P.C. As a law attorney at Littler Mendelson PC, Nguyen advises employers of all types and sizes regarding various employment and personnel issues and claims, including discrimination and harassment, disability and accommodation, noncompetition and nonsolicitation agreements, wage and overtime, workers’ compensation, and unemployment. She helps her clients stay current and compliant with an everchanging legal landscape by providing workplace training and drafting employee handbooks, policies, and employment agreements. Littler Mendelson is one of the largest law firms devoted exclusively to representing employers and management in labor and employment matters. Although Nguyen has recently moved to San Diego, she continues to counsel Washington clients and is thrilled to be speaking at the ASA Washington Staffing Symposium. Rhoades is senior vice president of marketing at Parker Staffing Services, an office–administrative services firm based in Seattle. With nearly 20 years of industry experience, Rhoades has held various positions from recruiter to employer branding director. Under his leadership, Parker Staffing Services has won numerous industry awards. Rhoades is currently vice chairman of the ASA marketing subcommittee and serves as a member of the office–administrative section council and the Washington state regional council. This event qualifies for 7 continuing education hours (two of which are legal) toward maintaining your ASA credential.